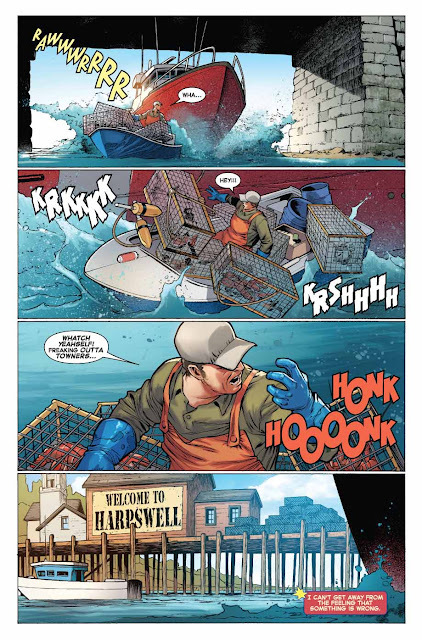 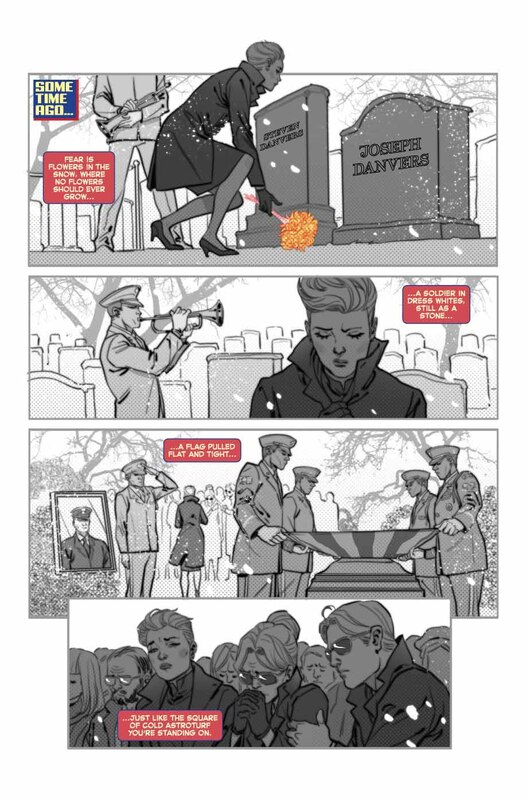 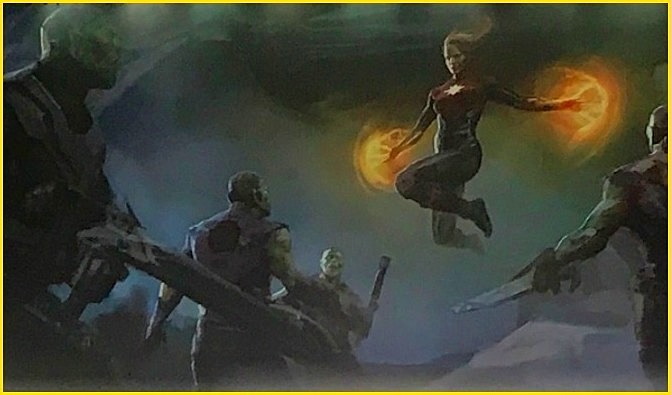 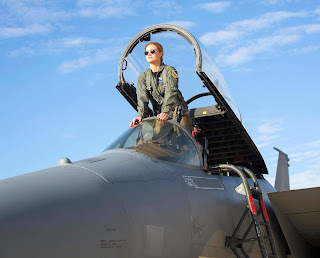 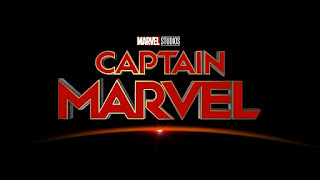 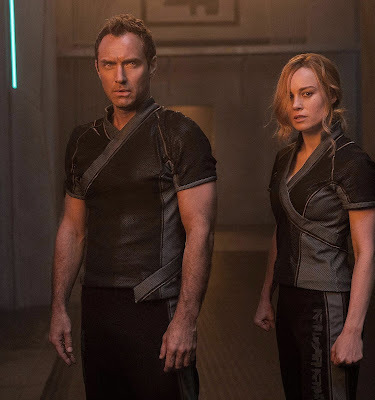 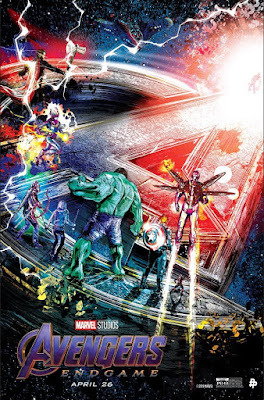 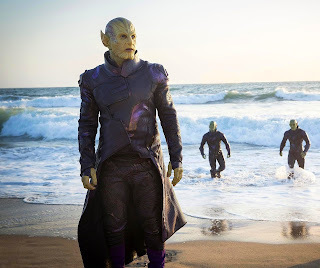 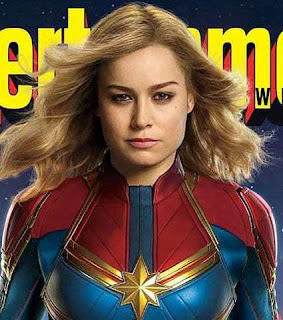 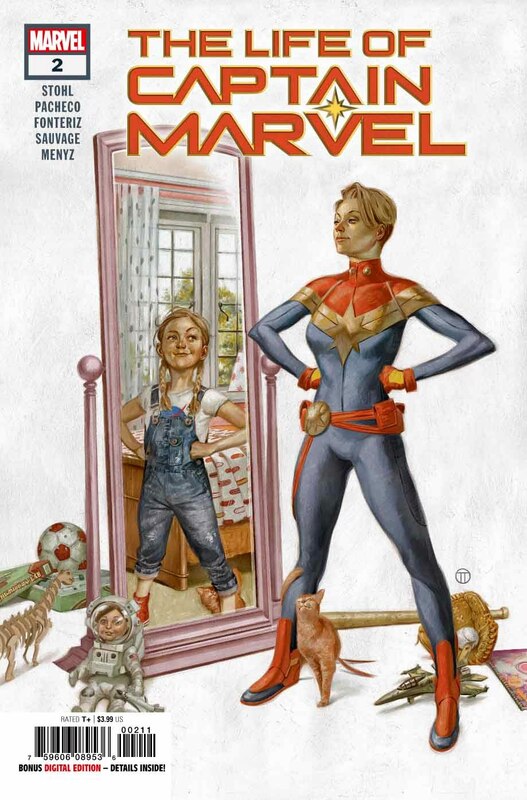 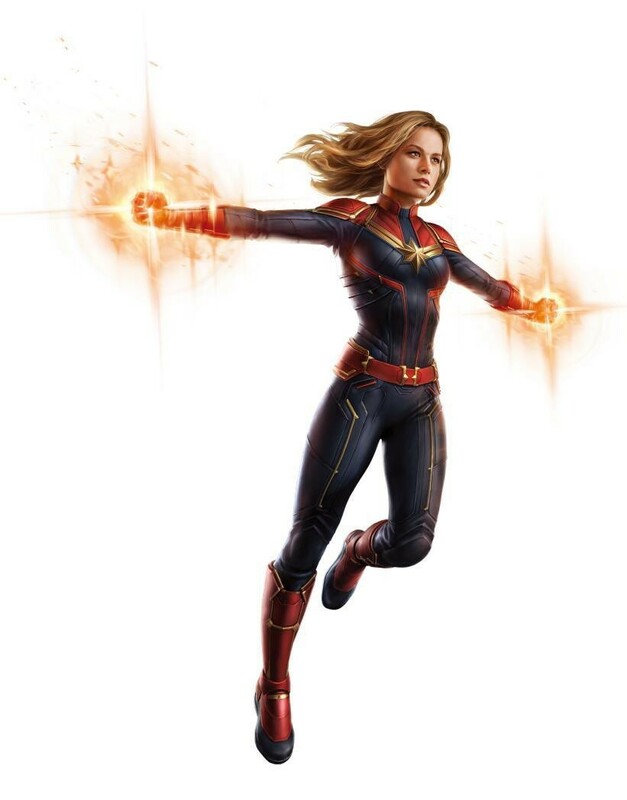 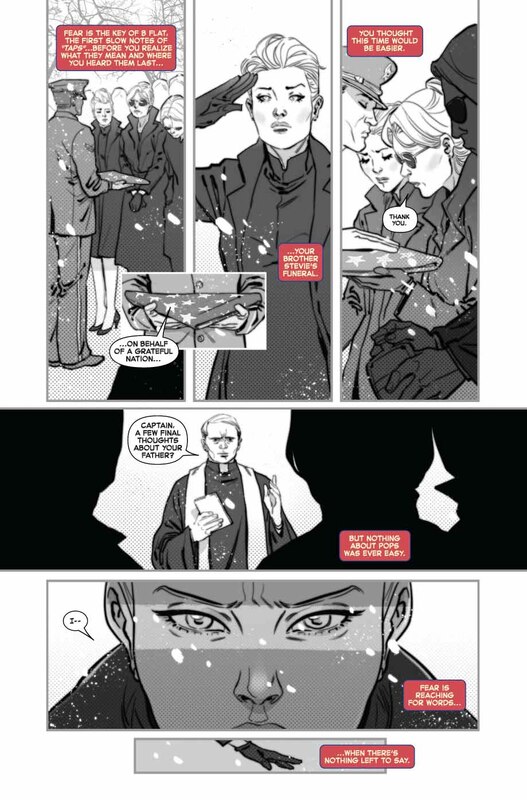 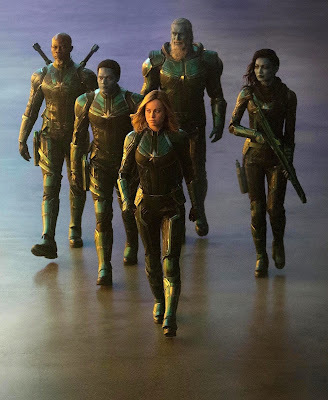 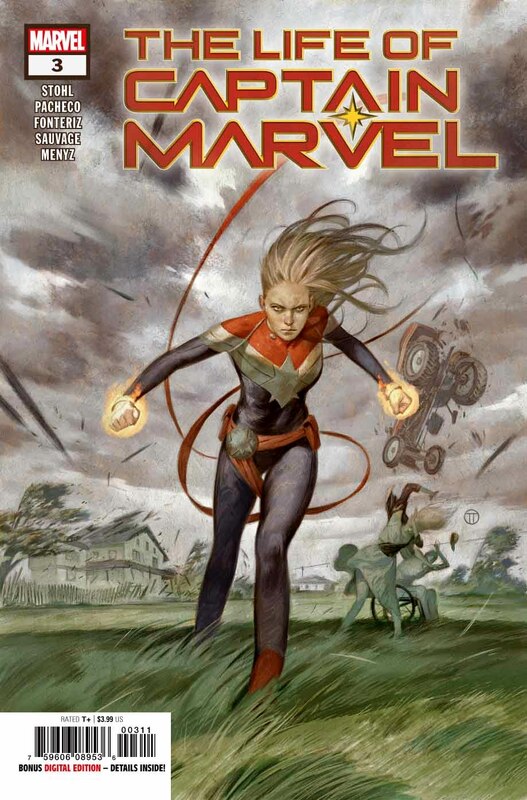 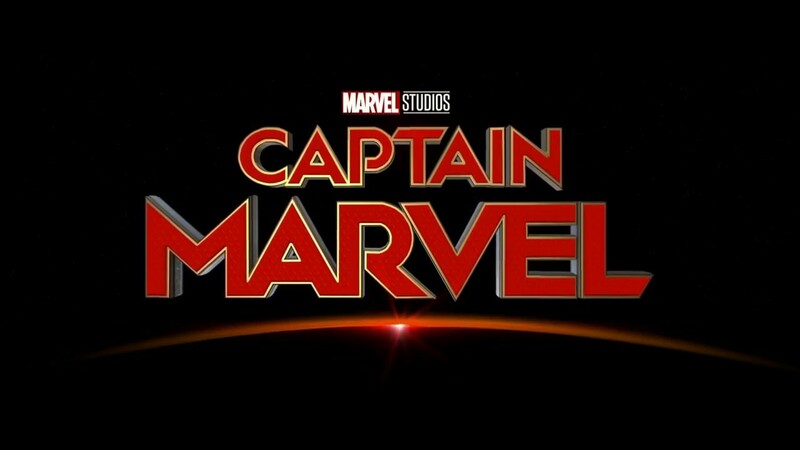 SNEAK PEEK: "The Life Of Captain Marvel"
"The Life Of Captain Marvel"
"...chaos descends on her small coastal hometown, as a deadly 'Kree' warrior has finally tracked 'Carol' down. 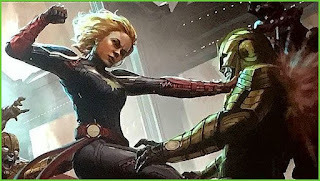 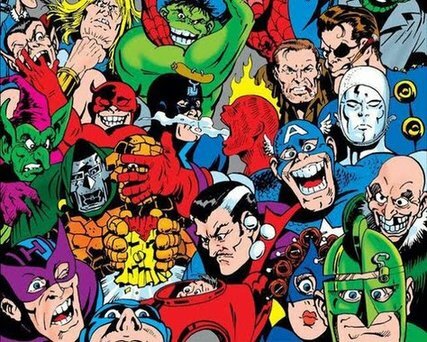 "But just what - or who - is the invader after, in a stunning reveal that will change the destiny of Captain Marvel forever..."
"...of an intergalactic conflict between two worlds, borrowing elements from Marvel Comics' "Kree–Skrull War" (1971) comic book story arc. 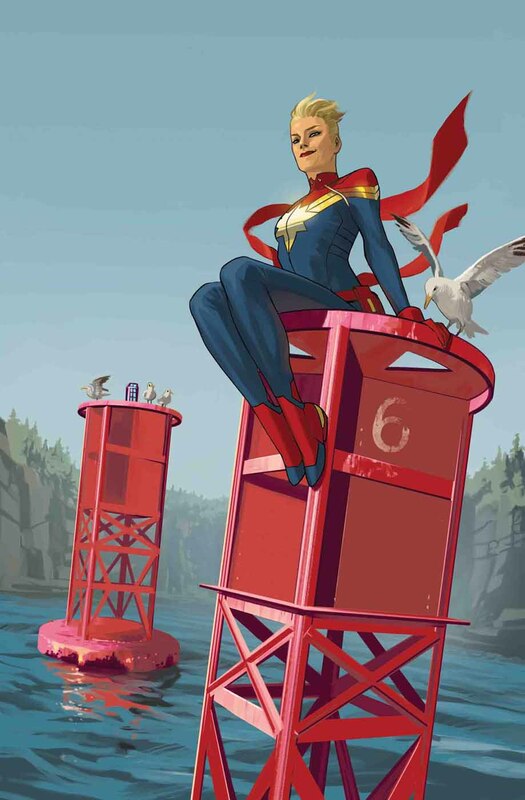 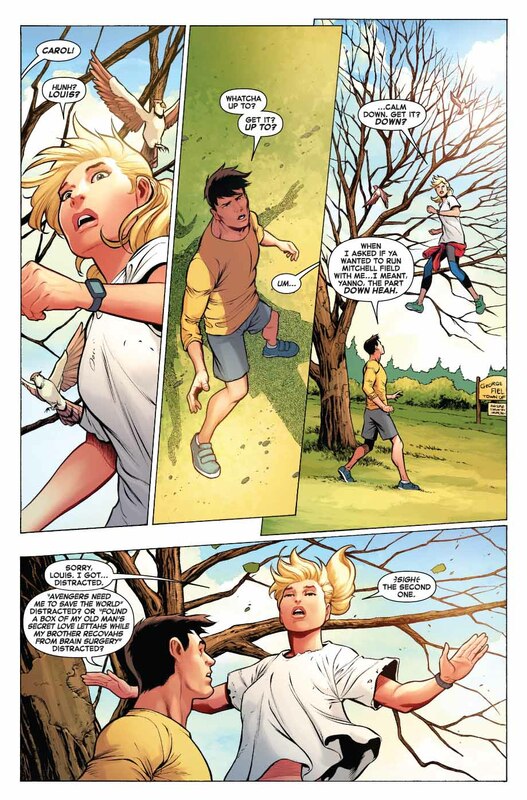 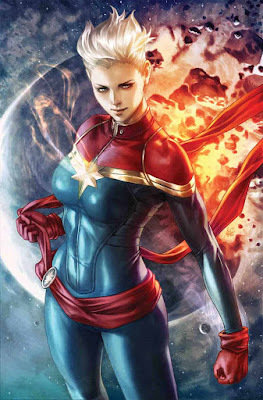 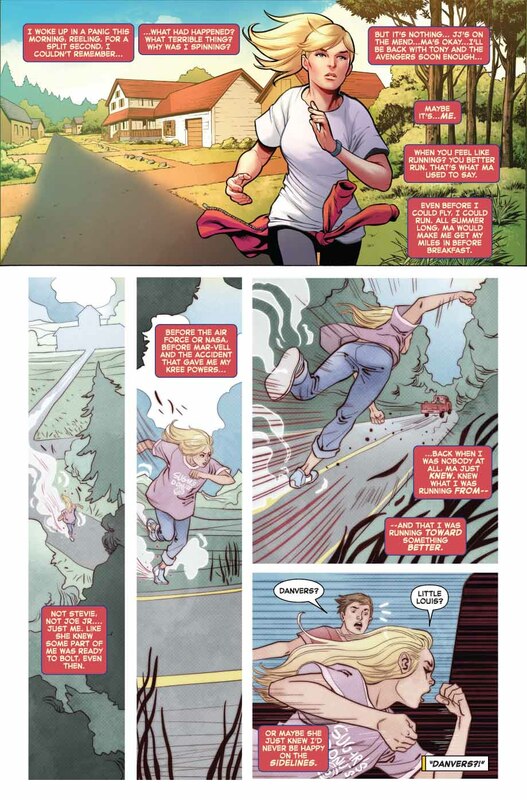 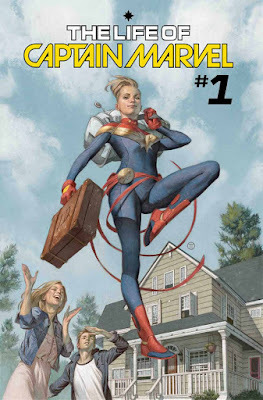 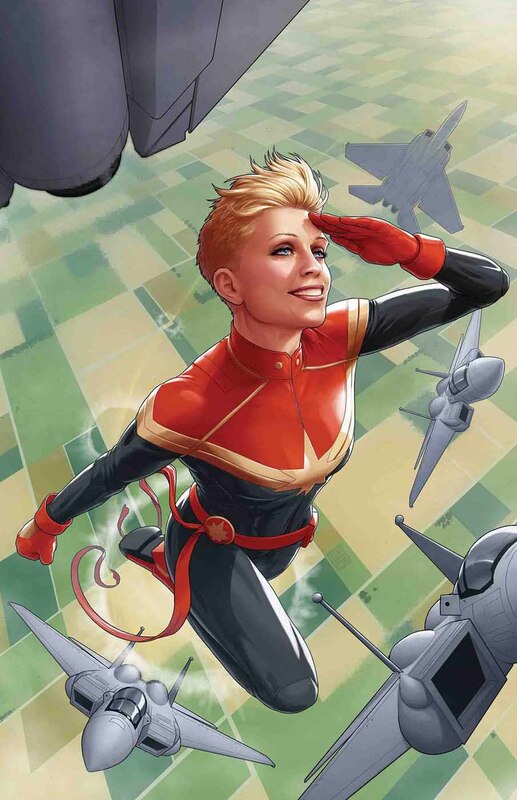 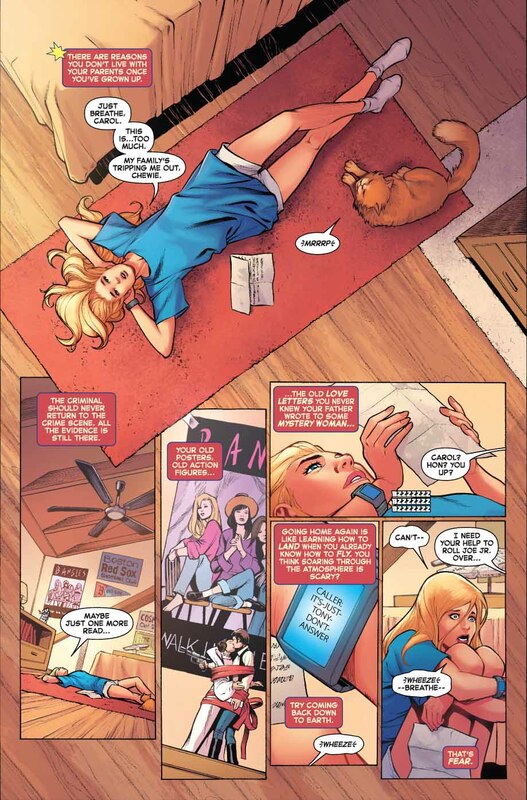 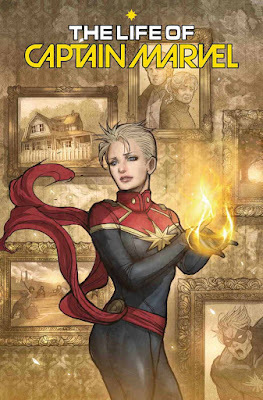 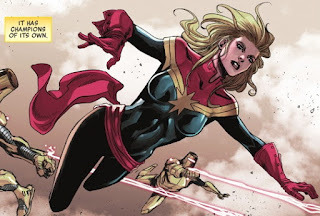 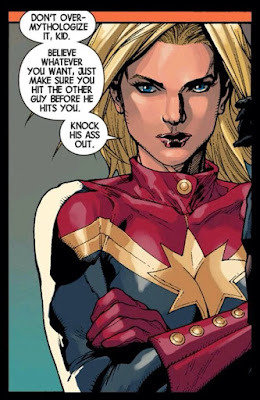 "...whose DNA was fused with that of a Kree alien during an accident, embodying her with 'other-worldly' strength, energy projection and flight..."
Marvel Comics' "The Life of Captain Marvel" #2, is written by Margaret Stohl and illustrated by Carlos Pacheco, Marguerite Sauvage, with covers by Julian Totino Tedesco, now available. 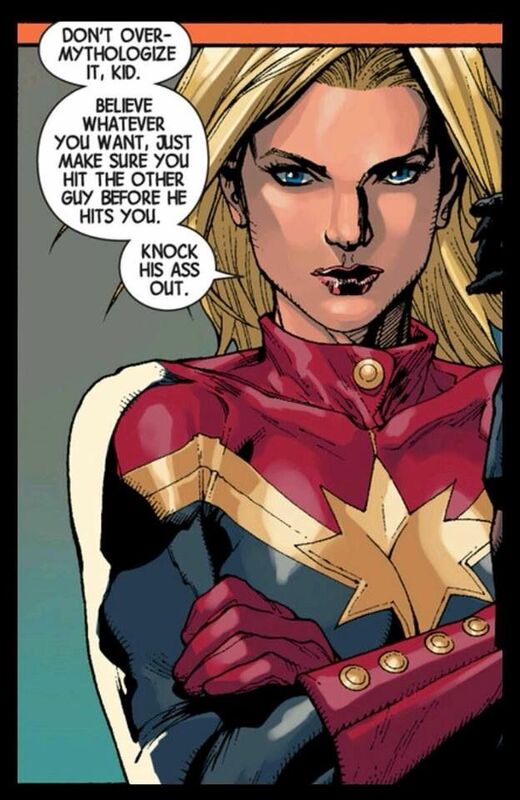 "Not many living creatures have that option. We have so many opportunities and options - it's a huge burden, but it's also the most freeing part of our lives..."